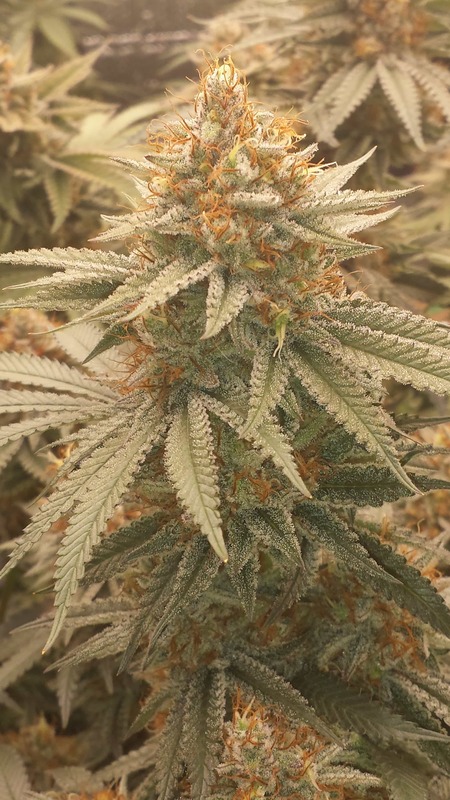 The Indiana Bubblegum is a nostalgic variety for many due to her characteristic aroma, beautiful buds, and long history in the underground cannabis scene. Bubblegum smells like Bazooka Joe gum; she is juicy and so candy-sweet it seems artificial. The Indiana Bubblegum clone is known for large, resin-covered flowers, and of course her gum-like aroma. 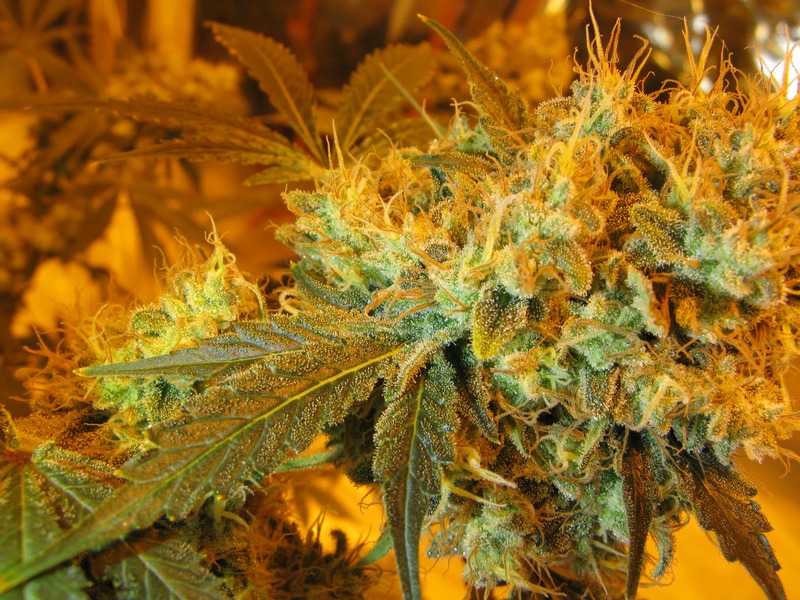 Her effects are that of a relaxing and sedating indica; she is not overly potent but is certainly no sativa. 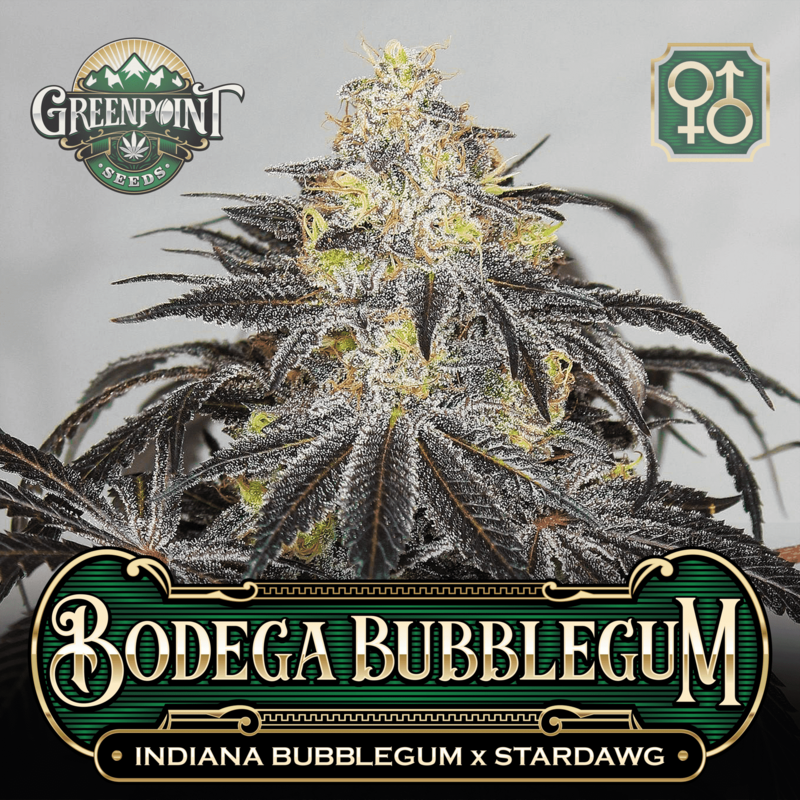 Bodega Bubblegum – Our incredible Stardawg male improves upon every plant he pollinates, and the Bodega Bubblegum is no exception. 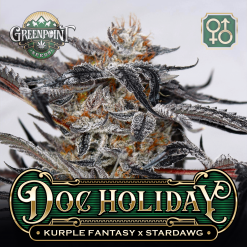 Our Stardawg male adds a bit of color to the mix, as seen in the pictures. Bodega Bubblegum has incredible purple coloring that is not present to such an extent in either parent. The bag appeal and yield are high points of this cultivar, but the aroma and effects are definitely not lacking either. 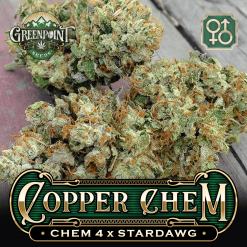 The fragrance is a good balance of both parents, containing the typical industrial, chemical cleaner smells of the Stardawg with the sweet candy-like aroma of the Bubblegum. 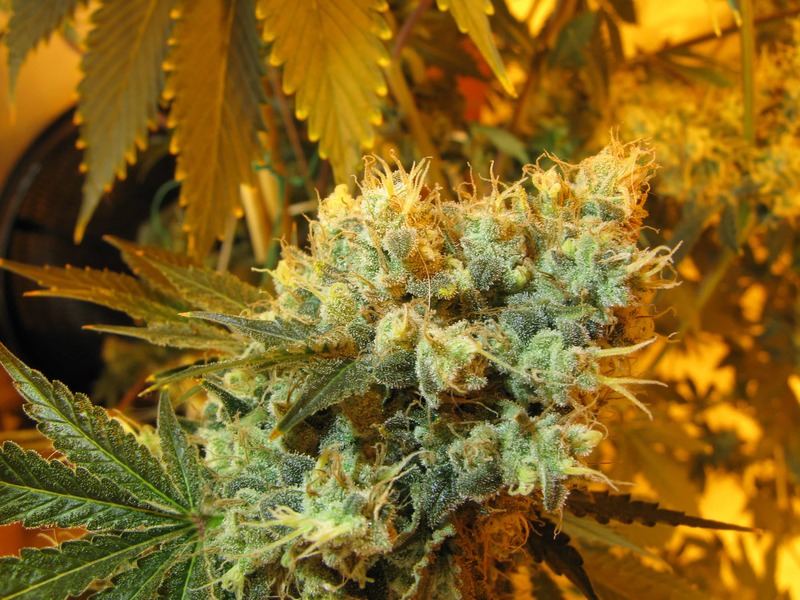 The grower does not have to search hard for a winner, but will instead be trying to decide which plants not to keep. 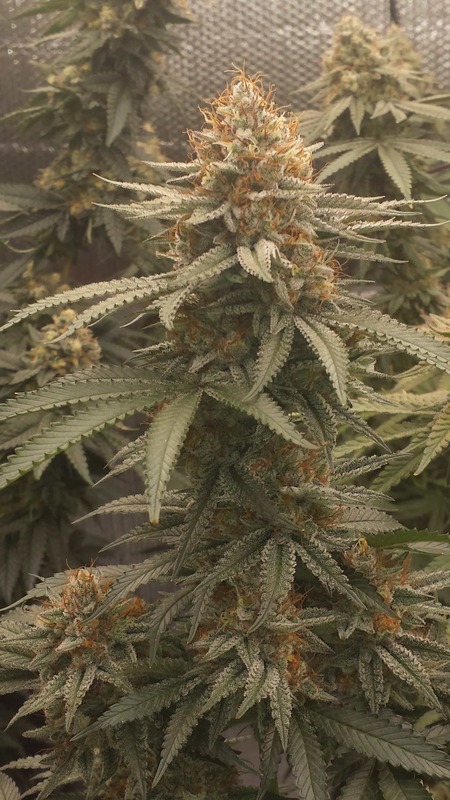 Bodega Bubblegum is an indica-dominant hybrid nearing perfection. 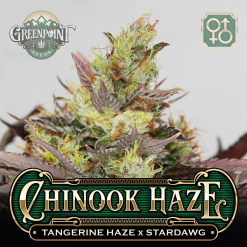 Fast flowering time, unrivaled bag appeal, and vigor make things easy on the grower, and the smoker will not complain. 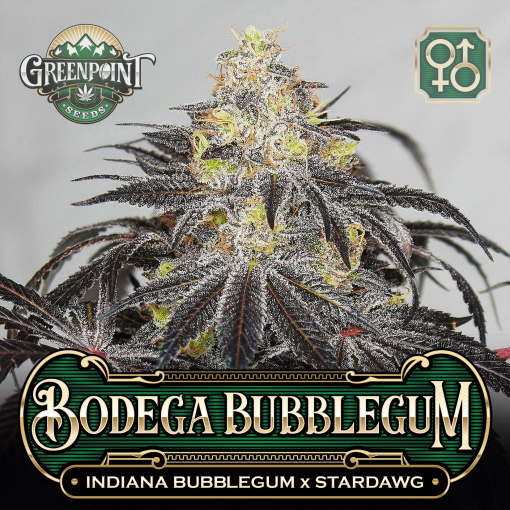 Bodega Bubblegum is a real rarity of cultivars in that she doesn’t have a downside, and you can’t stop talking about her abundance of positive attributes. i only got 1 female and it wasn’t really a keeper but it re veged from being killed off due to the cold so they’re very vigorous cut back the dead growth and new points popped up everywhere but the buds stayed really small and took around 85 days to flower but still beautiful purple color but the terps weren’t really my style. 9 out of 23 people found this helpful. Was this review helpful to you? Strong genetics! Germinated & put into veg cycle with 3 other strains from different/competitor seed companies. Greenpoint sprouted first, grew leaves first, survived a slipped light that cooked two other young plants, and now has several revitalized new leaves while the others are shocked and may not recover. Looking forward to seeing the results from this eager plant! 7 out of 18 people found this helpful. Was this review helpful to you? so when I 1st looked at GPS gear I was immediately on Gu’s bodega Bgum. having recently harvesting a few I’m happy with this version. the disappointing thing was that trademark bazooka joe aroma wasn’t as strong as I expected. 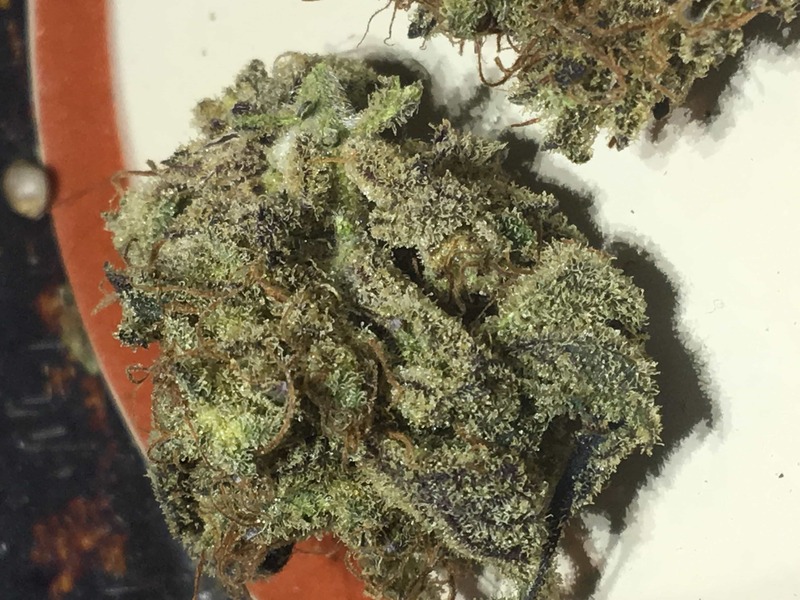 pheno, other goodies was plenty of resin output on nice good sized nugs that packed a solid kick that had a tasty flavor and lasted a good 2+hours so to recap, great flavor, great aroma, big nugz with a decent yield that makes for an A+ presentation. you can’t go wrong with this bubble gum cross. 13 out of 17 people found this helpful. Was this review helpful to you? Love the bag appeal on this strain! 4 out of 15 people found this helpful. Was this review helpful to you? Bubblegum keepers in every pack. I ran a pack of these and found 3 gems. 2 were fruity in flavor and the 3rd was the pink classic bubblegum flavor I was hoping to find. 100% germ rate and excellent structure/vigor to them. The bubblegum pheno is pictured in my photos. 51 out of 53 people found this helpful. Was this review helpful to you? I ran five of these and ended up with two females. One was a garlic/ onion Stardawg phenotype. The other was the classic pink bubblegum phenotype. The Stardawg leaner turned super dark purple almost black and its my go to bedtime smoke. The Bubblegum phenotype is a wonderful indica stone. 41 out of 41 people found this helpful. Was this review helpful to you? As mentioned Bodega has a vigorous strong veg. These little babies are just reaching toward the light, like kids for candy. 11/11 cracked 100% as expected. If this keeps up all the way thru flower they will surely impress. Judging from the other photos these sweet gals will surely not disappoint. As with all GPS gear another solid hit. 13 out of 20 people found this helpful. Was this review helpful to you? 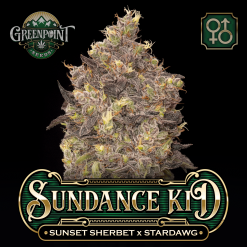 I bought a pack of these to try,the freshness of the seeds were impressive,popped five,all germinated in 24 hrs,Got 4 females out of-em,Growing bubblegum,in the south is a labor of love,the humidity here is brutal,and true bubblegum gets powdery mildew just looking at it.While the bodega was no exception,it was way less than pure bubblegum.I cannot attest to the smoke yet,but my drying barn smells amazing.The hardiness of this hybrid is impressive as well,we had 20 inches of rain in July,and I was sure it would kill-em with root rot if nothing else,while it did stunt the growth,they went on to produce.a respectable crop.Don’t be afraid to grow this one,you might have to show it a little more love in the garden,but you will be very happy with the results. 8 out of 8 people found this helpful. Was this review helpful to you? i have never seen such a good germination rate EVER out of a total of 15 seeds all 15 popped amazing.